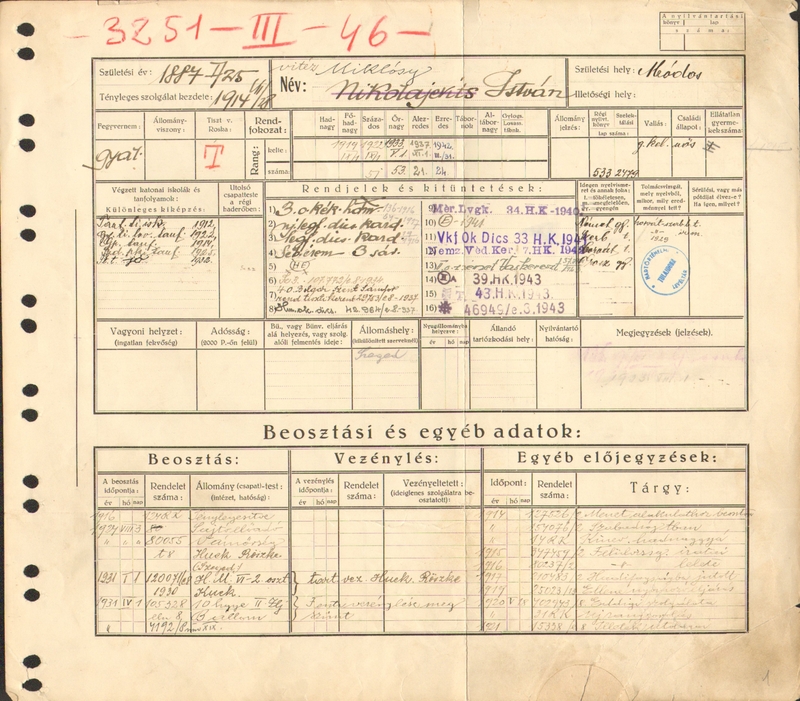 Below the medal list on the registration form for officers with many thanks to the Hungarian Military Archives. Congratulations for such nice items and story. Thank you for sharing this.